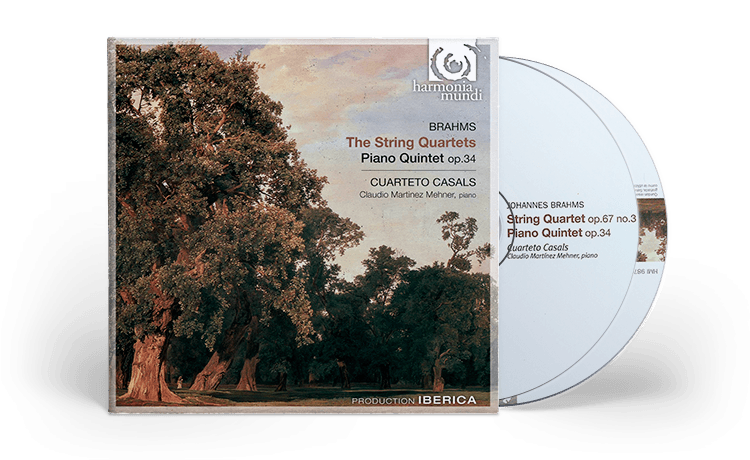 The string quartets of Brahms demonstrate his perfectionism: he wrote dozens of works in the genre, but rejected all but three, and worked at the first one for twenty long years before publishing it. Even the famous Piano Quintet op.34 was rewritten several times for various formations before it was published in its final version, whose achievement is today undisputed. These works stepped out of Beethoven’s shadow to take a firm place in musical history.